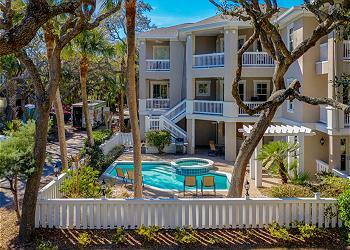 Book Now to receive $200 OFF your next weekly stay, limited time only! 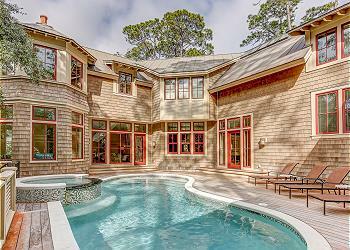 8 Night Hawk - A second row, 6 bedroom home in the popular North Forest beach area with ocean views. Recently updated!! Finished to exceptional standard, this professionally decorated second row ocean home in North Forest Beach surpasses all expectations. 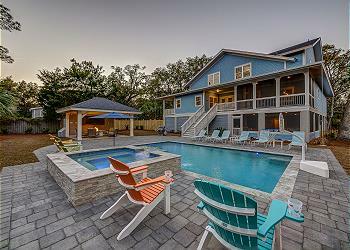 4 Hollyberry - Great Community Amenities:Pool, Tennis & Playground. 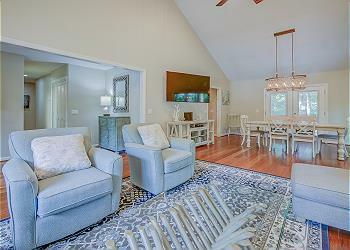 125 Dune Ln - BRAND NEW CONSTRUCTION, OCEANFRONT home in North Forest Beach! 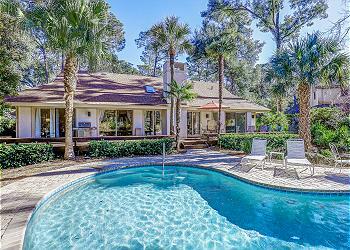 18 Audubon Pond is a beautiful 4 bedroom home in the Heart of Sea Pines.